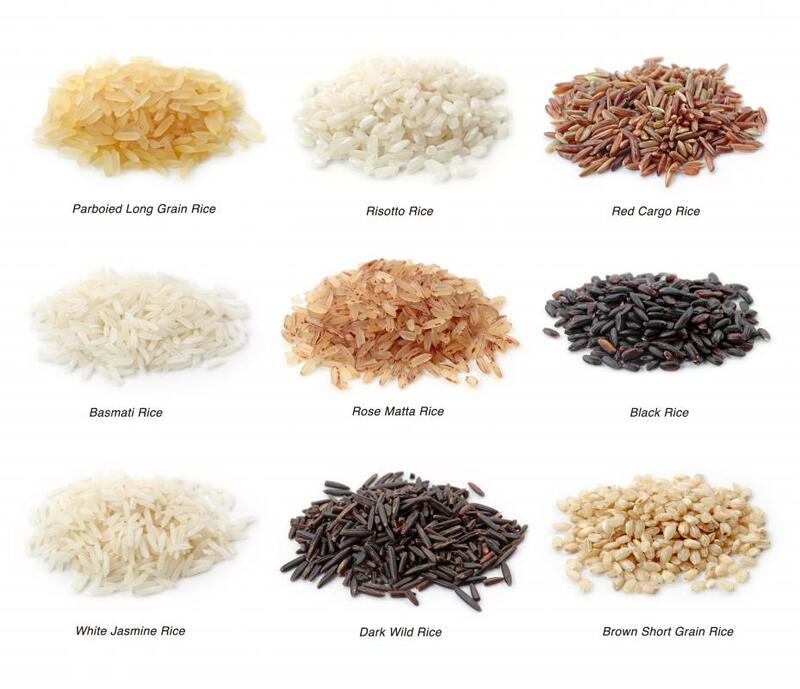 Different types of rice, including white jasmine rice. 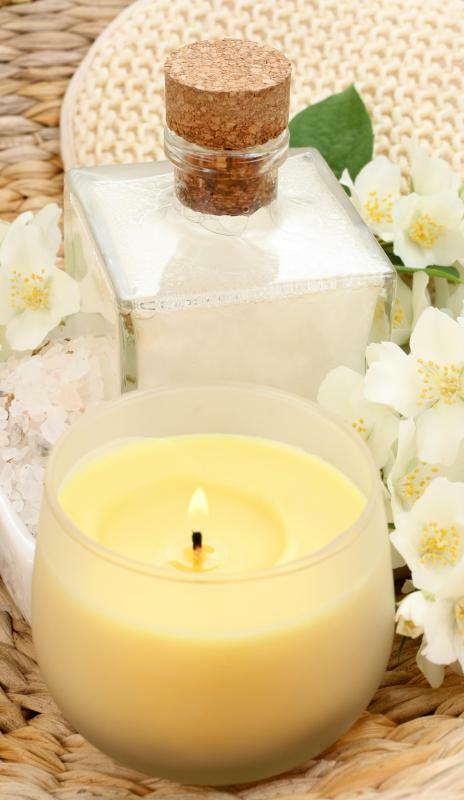 Jasmine lotion and jasmine-scented candle. An extremely popular beverage in Asia, jasmine tea is often made using the Arabian or night-blooming cultivars. 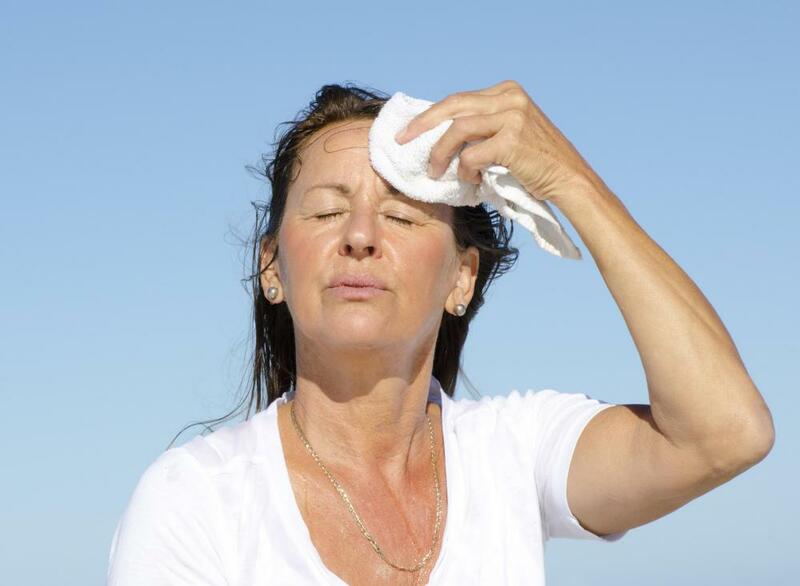 Jasmine tea is used to treat heat exhaustion. Herbalists sometimes use jasmine to treat fever. Jasmine oil can be used to help women through postpartum depression. Jasmine may be used in aromatherapy to treat insomnia. 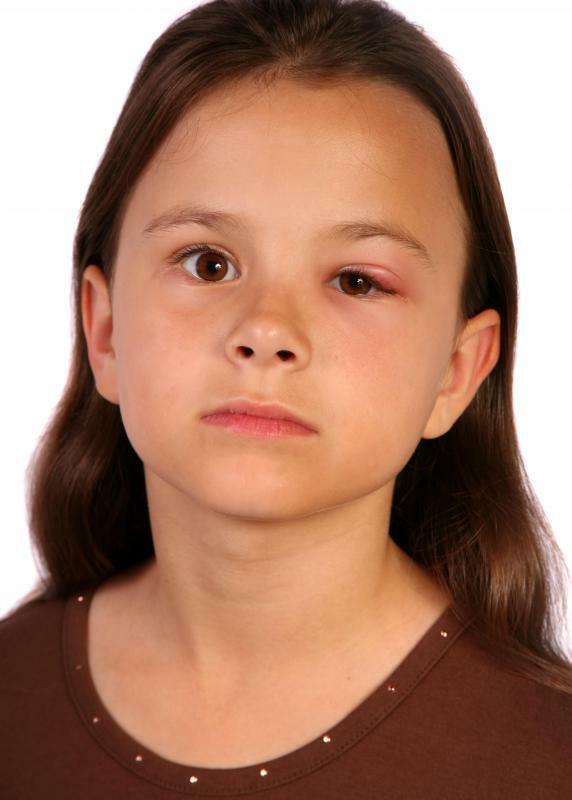 Jasmine can be used to treat conjunctivitis. 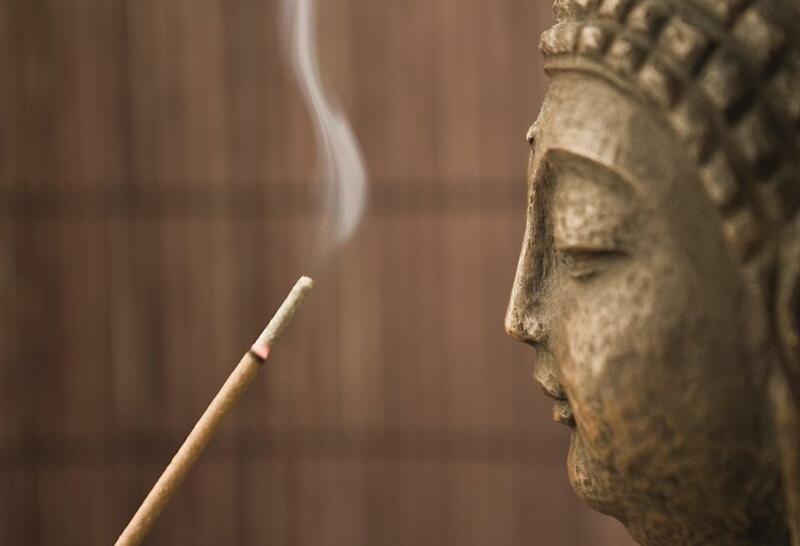 The scent of jasmine is often used in incense. 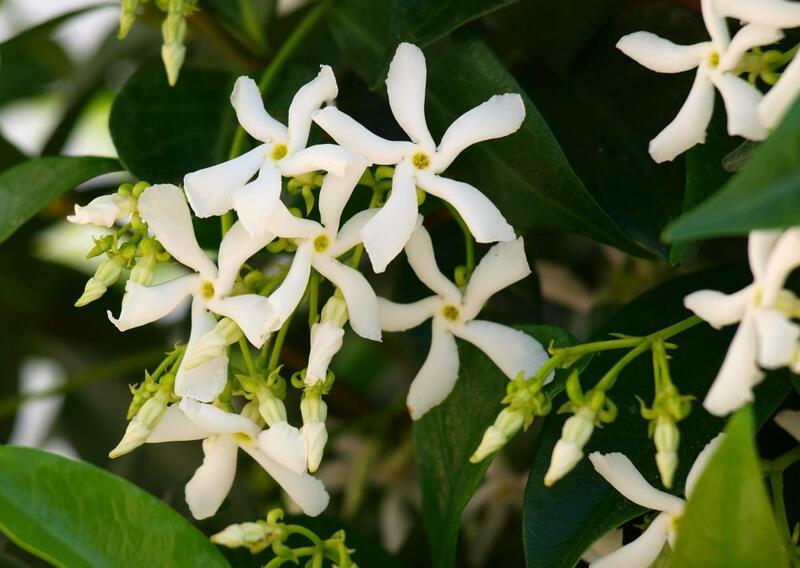 While jasmine, or jessamine, is well known as a decorative and aromatic shrub, the fact is that this plant has a number of different applications that have nothing to do with providing beauty to landscaping around the home. Many are surprise to learn that jasmine is considered to be a powerful herb that can be used to treat a number of ailments. The Ayurvedic school of herbal medicine holds it in high regard as a powerful way to deal with fevers and conjunctivitis. 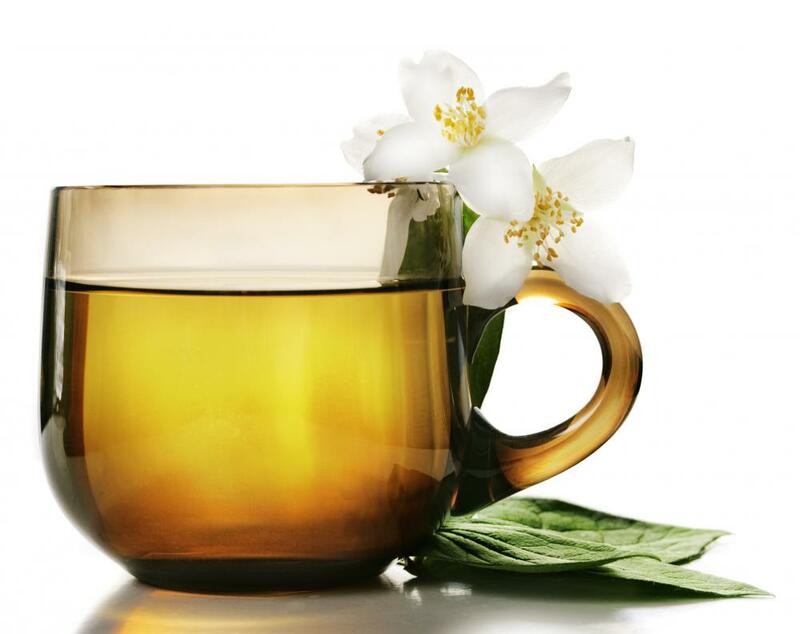 Jasmine tea, made from star or night blooming jasmine, is considered an excellent way to bring balance to the body after heat exhaustion or sunstroke, and also provides assistance in dealing with the bone cancer, breast cancer, and a general pain reliever. Often, the uses of this plant in herbal medicine are administered as a tea or tincture, which is understood to allow the body to experience the benefits more quickly. 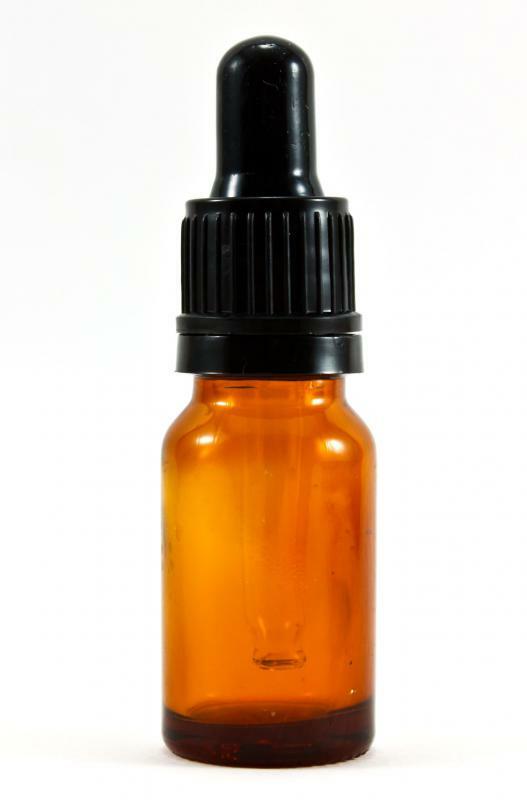 Along with internal uses for jasmine, there are also some topical uses as well. The fresh juice squeezed from the plant and flower are thought to be effective in dealing with corns on the foot. Skin conditions such as sunburn or rashes are said to benefit from the application of a lotion made with this flower. In fact, the uses of jasmine as a restorative element for skin are recorded in many places around the world, with the juices said to provide restored elasticity to skin by promoting the production of natural oils that relieve dryness and restore balance. Aromatherapy incorporates one of the uses of jasmine that has become more common. Whether in the form of body oils, incense, or scented candles, it provides a pleasant aroma that is believed to lift the mood. In some cultures, this plant is used in this manner to help women through postpartum depression, as well as to assist persons in dealing with the emotional depression of the loss of a loved one. Breathing in the scent of the flowers is also understood to be a means of helping pregnant women to desensitize to pain during labor, while strengthen the contractions that enable a safe birth. 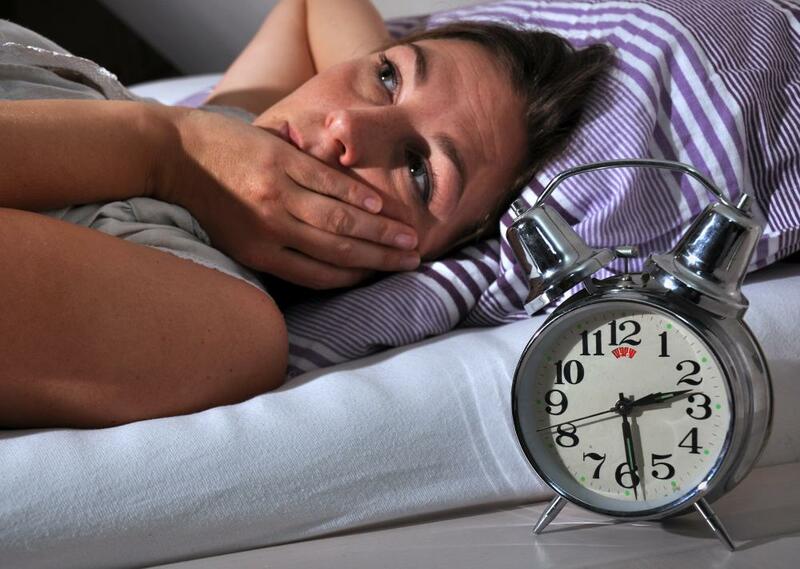 The uses of this scent in aromatherapy also extend to relieving stress, encouraging a healthy libido, and treating insomnia by helping the individual to relax. Of course, many people simply enjoy the taste of a hot cup of jasmine tea during cold weather. With no real regard for any type of medicinal or restorative properties, people find the taste pleasant and a nice alternative to teas made from pekoe blends. How Do I Choose the Best Jasmine Candles? How Do I Choose the Best Flowering Jasmine? What Is Jasmine Hair Oil? In addition to skin health benefits, jasmine is also commonly massaged into hair. Jasmine is known to reduce frizzing and provide moisture to dry hair. Massaging jasmine into your hair also gives the added benefit of leaving the soothing, stress-reducing aroma at your disposal for an extended period of time.